Learn how the Sketch point can be used and see it in action with the sample projects. What is the Sketch point? The Sketch point can be used to draw sketches, signatures or other markings and save them to the session. A Sketch point can display an image in the background allowing the a sketch or drawing to be completed on top of the image. An image can be added from the point's property settings when creating the project or alternatively the Sketch point can be integrated with a Camera point which can capture a photo during a session and insert the photo into the background of the Sketch point. Commonly used to capture drawings, sketches and signatures. Can be configured to display a background image which can be captured during a session or added when creating the project. Supports integration with the Camera point to capture photos and draw a sketch over the top. Provides a variety of palette and sizing options to suit a wide range of uses. A Camera point can be used to capture photos during a session or to select images from a device's photo library which can be loaded into the background of a Sketch point. The Sketch point can then be used to draw sketches over the image which can be used to draw diagrams, instructions or other markings. The Sketch point is seamlessly integrated with the online reporting tools and can be exported to standard digital formats such as HTML, PDF and more. 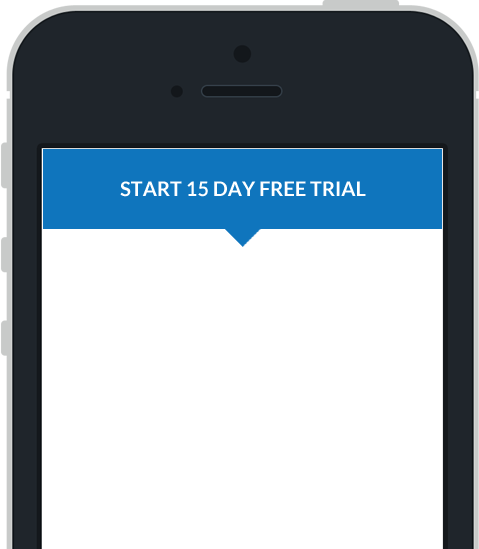 The Sketch point can be configured in the Mobile Data Anywhere Designer to set the data for the list of items and to choose how the point functions within a session on the mobile application. Below is an example of the properties window for a Sketch point, opened in the Mobile Data Anywhere Designer. These options can be used to set the size of the Sketch point, allowing for small or large areas to create drawings. No palette will be displayed, only allowing sketches to be drawn in black. Four colour palettes will be displayed with colours; black, red, green and blue. Eight colour palettes will be displayed with colours; black, red, green, blue, yellow, pink, cyan, gray. The same as the Eight Colour palette except with the addition of a white palette. By default, the Sketch point can be cleared by tapping-and-holding on the point for two seconds or by selecting the eraser icon and manually erasing the sketch. This can be disabled by selecting the option, Can't be cleared . Another point, such as a Camera point , can be associated with the Sketch point to allow a photo to be captured during a session and then automatically import the photo into the background of the Sketch point. This can be used to draw sketches and markings over photos that are captured out in the field. The Image tab in the Sketch point's properties window can be used to set a background photo for the Sketch point, from the Designer.